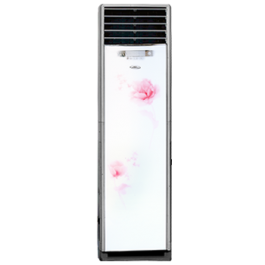 The Haier Thermocool Package Air Conditioner (2HP) HPU-18CO3/HBF is a the perfect unit for a large and spacious room. 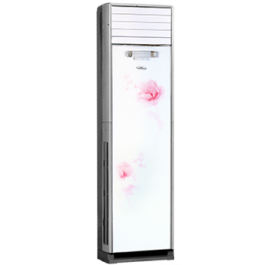 With an airflow range of 15 Metres and special blades that ensure that cool air is distributed in all directions, this is an air conditioner designed to make everyone in a room feel comfortable and relaxed. 15 Meters Strong Airflow: Designed to effectively deliver 15 meter strong air flow with 160 degree wide span, this allows the unit to be used for open spaces and areas such as worship centres, halls, shops etc. 4 Directional Air Flow This ensures even distribution of cool air to every side of the room through vertical and horizontal movement of the blades – achieving upward, downward, left and right airflow.